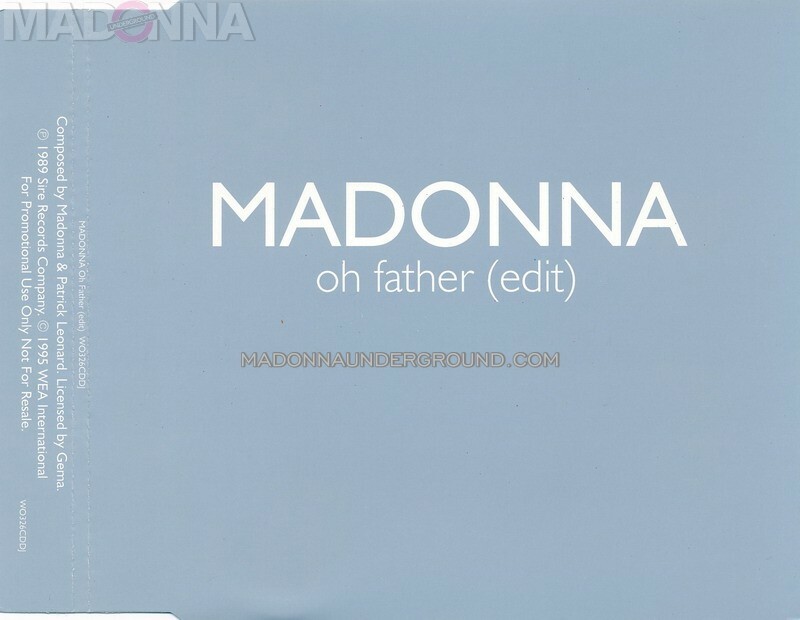 The discography to the re-issue single of ‘Oh Father’ is up! This was the first time the song was released as a single in Europe, the original release was never commercially available here. The U.K. issued a limited edition, but when it came to collecting this release that was basically it. We have just uploaded the discography to Madonna’s 1995 ballad compilation ‘Something To Remember‘. There are 31 different pressings collected and photographed/scanned from our own collection for you to view. Madonna ‘Secret’ discography online now – 27 different pressings! The discography to the lead single from ‘Bedtime Stories’ is up! We have tried our very best to build a most comprehensive discography to ‘Secret‘ by scanning and photographing all 27 pressings in our own collection. Click HERE to access, enjoy!